Ariel by Sylvia Plath - This is, in my opinion, Plath's best collection of poems. It's a slim volume which I have read many times and probably will read many times more in the future. My favourites in this are 'Daddy', 'Lady Lazarus', 'Death & Co' and 'Wintering', although the entire collection is really quite amazing. 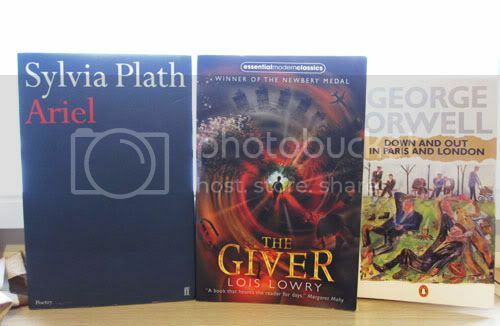 The Giver by Lois Lowry - The classic YA dystopian novel that I have been meaning to read for such a long time. Really enjoyed it and I can certainly see why it has heavily influenced so many new YA dystopia books. I would have loved to have read this as a kid. Down And Out In London And Paris by George Orwell - An inspired novel which is part-fiction, part-non-fiction (of Orwell's actual time spent in Paris and London) and part-amusing/depressing social/economic narrative of what it's like to be poor. Although poverty is certainly not sugar-coated in the book (it's really warts and all), there is a sort of romantiscism surrounding it, like this very humbling sense of making do with what you have and making the best out of it. Understanding Power by Noam Chomsky - An extraordinary and eye-opening book that discusses US foreign policy and politics, the Middle East, labour and social movements, mainstream media propaganda techniques, the military-industrial complex and so much more. I am a great admirer of Chomsky's words and would recommend this to as a starting point for anyone interested in his books. 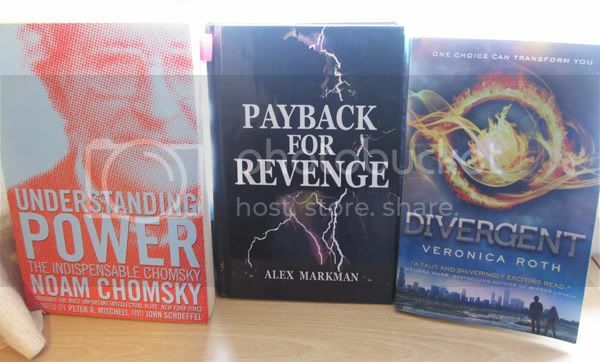 Payback For Revenge by Alex Markman - Boring crime-fiction/thriller with bland characters. Won it on Goodreads and wanted to give the author the courtesy of finishing his book, but otherwise probably would have given up on it. 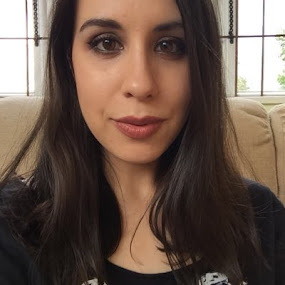 Divergent by Veronica Roth - Great YA dystopia, one of the best ones I've read recently and much more focused on the action/adventure side of the story than the typical romance of the others. Can't wait to read the second book when it comes out next year. The Guardian Review Book of Short Stories 2011 - This was a freebie with The Guardian weekend newspaper which came out recently. A good mix of contemporary short stories covering a range of genres which have elements of politics, history, romance, religion, current affairs, the environment, science-fiction etc. I mainly picked it up because Margaret Atwood had contributed a story to this collection (entitled 'Underbrush Man'), and particularly enjoyed Audrey Niffenegger's 'Moths Of The New World' and Rose Tremain's 'The Closing Door'. 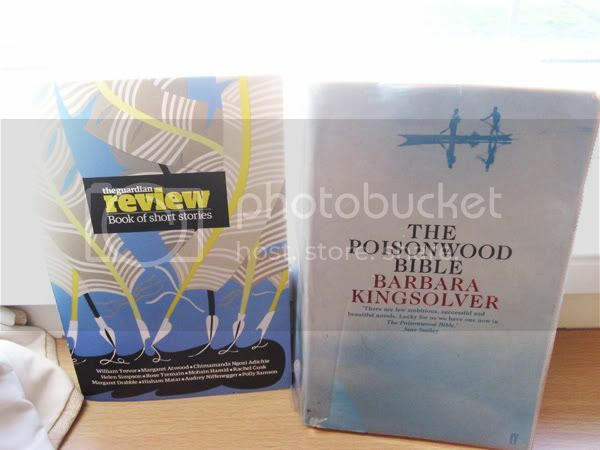 The Poisonwood Bible by Barbara Kingsolver - I'm about 3/4s of the way through this book and although it's quite an epic, slow-paced story, I am enjoying it so far.